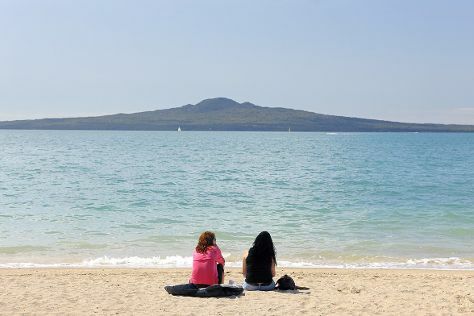 You've now added Auckland City Tours to your itinerary. There's lots more to do: take in panoramic vistas at Sky Tower, explore and take pictures at Viaduct Harbour, meet the residents at Auckland Zoo, and brush up on your military savvy at Auckland Museum. For other places to visit, maps, traveler tips, and more tourist information, read Auckland Central trip itinerary builder site . If you are flying in from Ireland, the closest major airports are Auckland International Airport and Hamilton International Airport. In January, plan for daily highs up to 22°C, and evening lows to 22°C. Finish up your sightseeing early on the 23rd (Wed) so you can travel back home.